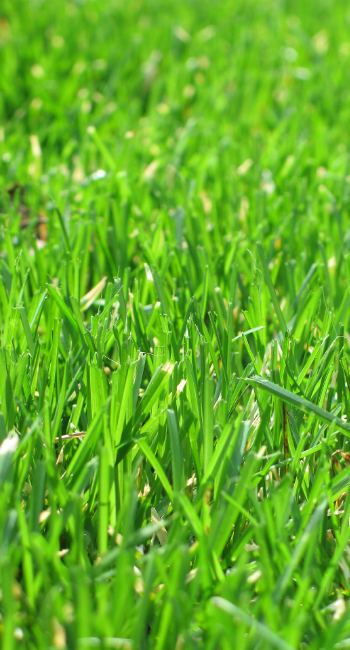 Weed control and crabgrass control are two of the most essential applications in maintaining a successful lawn care program. In order to eliminate weeds and the problems they come with, it is important to know what specific types of weeds are present in your lawn. At Pro Grass Inc, we tailor every application specifically to each and every customers needs. There are two different growing styles of weeds, perennial and annual. Many of the common lawn weeds found in the Mid-Atlantic area are annuals. Sprouting from seeds, they develop, blossom and form new seeds, then die in the fall, repeating the process each year. Crabgrass is one such weed. 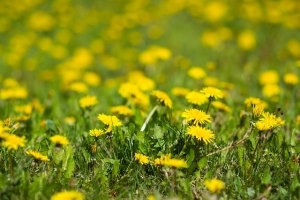 Once these types of weeds take root, they are difficult to remove without harming the lawn. The ideal crabgrass control is a pre-emergent suppression that prevents the weed from germinating. The soil’s surface is covered with a thin protective layer that prevents any germinating seeds from taking hold. If left undisturbed, this protective layer will maintain its defensive qualities throughout the prime germinating period. This is when most weed seeds will normally start developing. Of course, there is no 100% guarantee that additional seeds won’t be carried in by winds, birds, or any number of other methods. As for other types of broadleaf weeds, a post emergent lawn weed control is recommended. Treatments are applied to an actively growing plant and are absorbed through the leaf and root profile. Our lawn care technicians are trained to identify these weeds, and choose the right product to eradicate them. This is the preferred method for controlling most broadleaf type weeds. 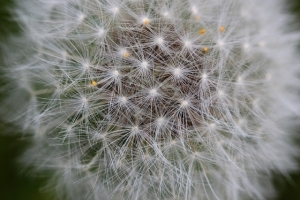 Weeds are problematic because aside from being not aesthetically pleasing, weeds can pose injury risk due to the lack of an intense root system, and weeds take away viable nutrients that turfgrass would otherwise take up if the weeds weren’t there. Weeds can outcompete turfgrasses because of their ability to survive in non-ideal conditions. The first step in obtaining a green luscious turf is to eliminate the competition, the weeds. Pro Grass provides lawn weed control services throughout the entire season to keep your lawn green and thick and free of weeds. Our lawn care technicians are experts in controlling weeds common to the Baltimore, Maryland area. We use the best, most environmentally friendly products on the market and will strive to ensure the elimination of weeds in your lawn.